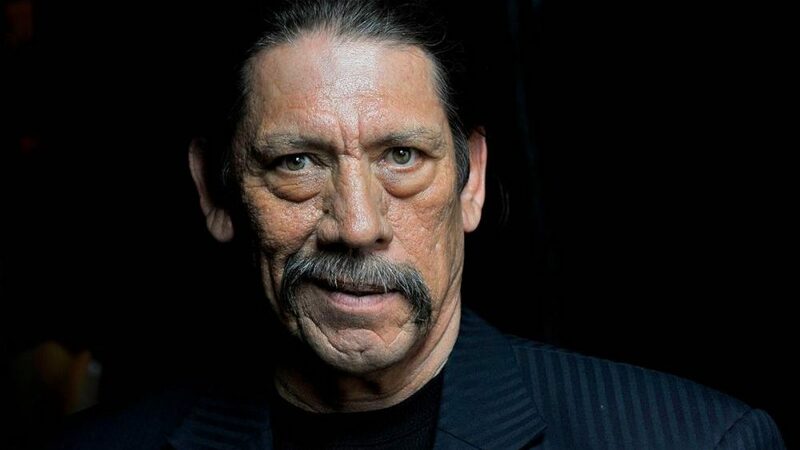 In what may be one of the strangest new developments we've seen in an upcoming release this year (and, mind you, this is the same year we're getting a Sonic the Hedgehog movie with Jim Carrey as its Dr. Eggman), actor Danny Trejo confirmed on Twitter today that he will be voicing Dora the Explorer's monkey sidekick Boots in the live-action adaptation Dora and the Lost City of Gold, alongside news that a trailer will be live online starting tomorrow. The fact that this project is an actual reality is almost too good to be true- we've gone from a simple CollegeHumor parody trailer to a full-fledged live action kid's movie, which for now I can only assume will be like Indiana Jones for little kids. Given Trejo's often less than child-friendly repertoire (barring Spy Kids), it seems a bit odd that he would be involved with this project, but he almost seems like the perfect fit for the Mexican adventurer's companion. I guess we'll have to wait until tomorrow for the full details.